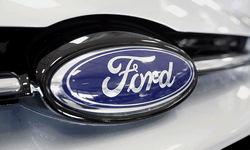 Ford issues safety recall for certain 2017 Ford Super Duty vehicles to inspect and install a fuel tank strap reinforcement and recall for certain 2016 Ford Taurus, 2016-17 Ford Flex, 2017 Explorer and Police Interceptor Utility and 2016-17 Lincoln MKT vehicles with 3.5-liter GTDI engines to inspect and replace leaking turbocharger oil supply tubes. Ford is issuing a safety recall for approximately 8,000 2017 Ford Super Duty vehicles to inspect and install a fuel tank strap reinforcement. In the affected vehicles, over time, a missing reinforcement could lead to a fuel tank strap separating from the frame, resulting in the fuel tank moving out of position and potentially contacting the ground, increasing the risk of a fuel leak. A fuel leak in the presence of an ignition source may increase the risk of fire. Affected vehicles include certain 2017 Ford Super Duty vehicles built at Kentucky Truck Plant, Aug. 10, 2016 to Sept. 17, 2016. There are approximately 8,069 vehicles affected, including 7,103 in the United States, 964 in Canada and two in federalized territories. The Ford reference number for this recall is 16S45. Dealers will inspect for the presence of a reinforcement bracket on the No. 3 crossmember at the front fuel tank strap attachment location. If no reinforcement bracket is found, the dealer will install one at no cost to the customer. 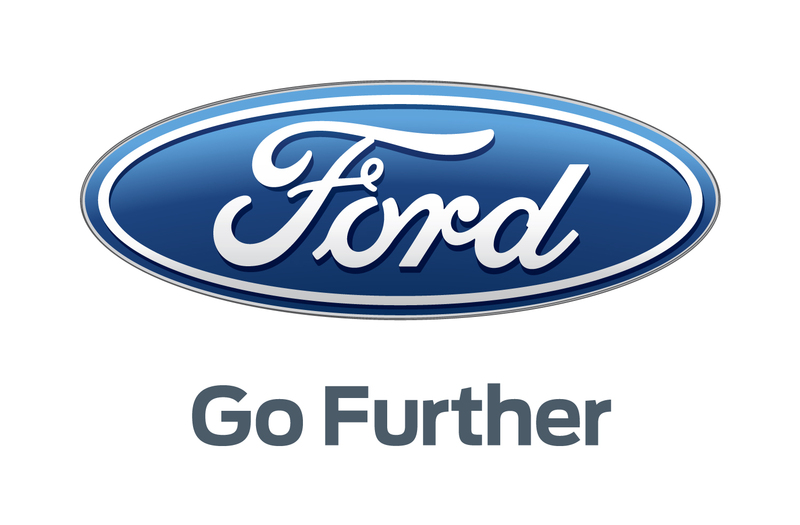 Ford is issuing a safety recall for approximately 1,300 2016 Ford Taurus, 2016-17 Flex, 2017 Explorer and Police Interceptor Utility and 2016-17 Lincoln MKT vehicles with 3.5-liter GTDI engines to inspect and replace leaking turbocharger oil supply tubes. In the affected vehicles, improperly brazed turbocharger oil supply tubes may leak engine oil on the turbocharger and surrounding components. An oil leak in the presence of an ignition source may increase the risk of fire. There are approximately 1,352 vehicles affected, including 1,157 in the United States, 126 in Canada and six in federalized territories. 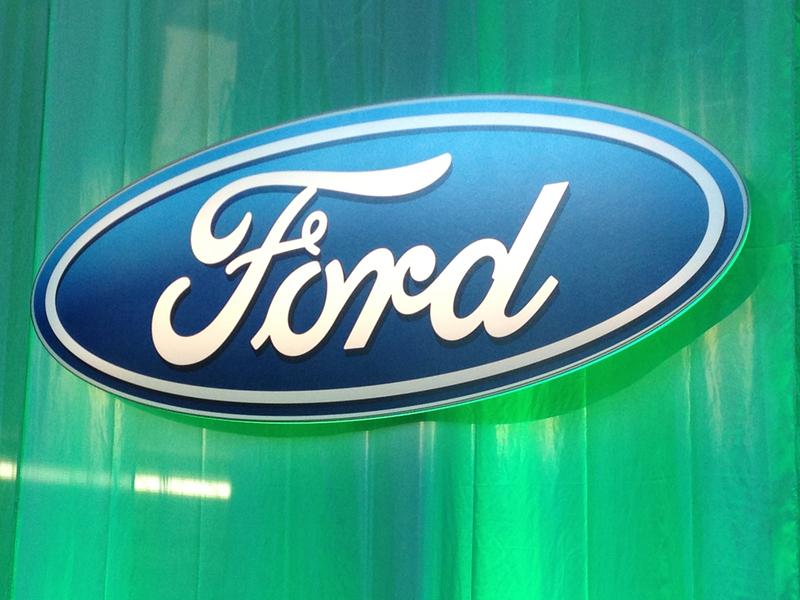 The Ford reference number for this recall is 16S46. Dealers will inspect and replace as necessary right-hand and left-hand turbocharger oil supply tubes at no cost to the customer.